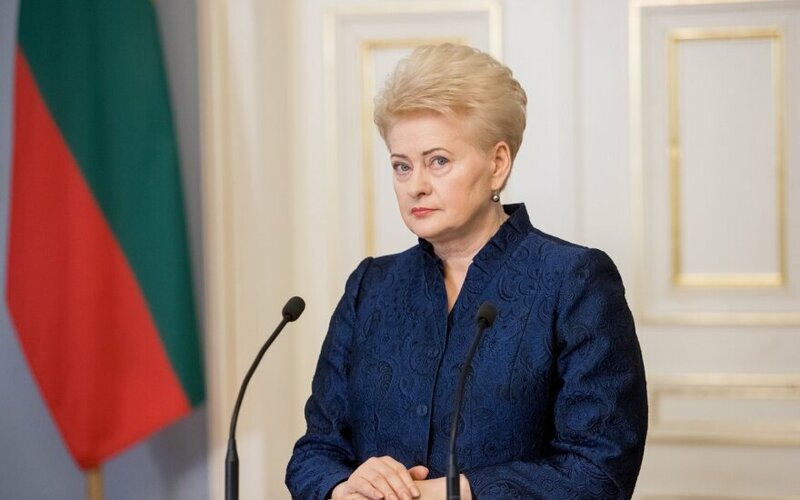 It is important for European leaders to seek that Iran continue nuclear non-proliferation after the United States' withdrawal from the Joint Comprehensive Plan of Action (JCPOA), Lithuanian President Dalia Grybauskaitė said on Wednesday. Grybauskaitė, in Sofia for an informal EU summit, said that there were the steps that she expected. "The challenges that need to be addressed (...) are relations with Iran: whether Iran stays in the nuclear disarmament agreement, whether Europe remains in the program after the US withdrawal, although it (the program) is imperfect and needs some improvement," the president told reporters in the Bulgarian capital. "The decision will likely be that it is very important for us to ensure international security in Iran and that Iran can develop in a secure way," she added. 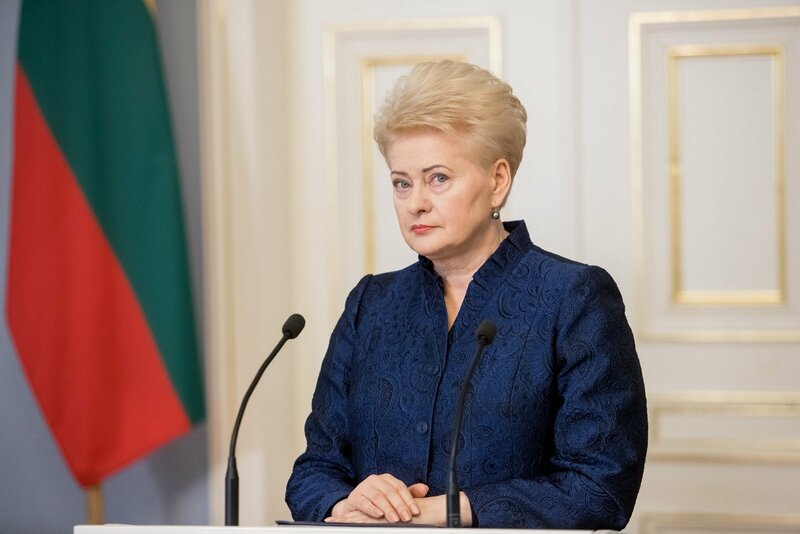 The president's press service said in a press release that "a peaceful Iran bound by international obligations is in the common interests of the EU and Lithuania". "This concerns not only the Middle East as it means security for all of us. To this end, Lithuania supports the EU decision to take on leadership for the deal with Iran to remain valid," it said.